Zayo is interested and desires to be more active in promoting global routing security; the MANRS document is in our (and my) opinion a really good initial level of recommendations. I think that the more participation in MANRS, the safer our routing ecosystem. And a safer routing system is good for all of us! We at AS59715 believe that global cooperation should be a prerequisite to run an Autonomous System and MANRS is the right place to make it happen. Adherence to MANRS is an important commitment that operators make back to the Internet community. Together we aim to remove the havens from which miscreants maintain the freedom and anonymity to attack our network and our customers. As a trusted source for global security solutions and one of the world’s most connected internet service providers, CenturyLink understands how vital industry collaboration is in protecting the internet. We believe we need to take a proactive approach to securing the internet through participation in alliances like MANRS, in addition to sharing our threat intelligence and proactively mitigating known cyber threats. Good network routing practice is the fundamental requirement for trust between providers, and ultimately creates a safer and stronger internet for customers. KPN is committed to providing secure and trustworthy communications, and by joining partners in MANRS, we continue to improve security and resiliency for all. We feel every effort to enhance security in the Internet is worthwhile and therefore support this initiative. 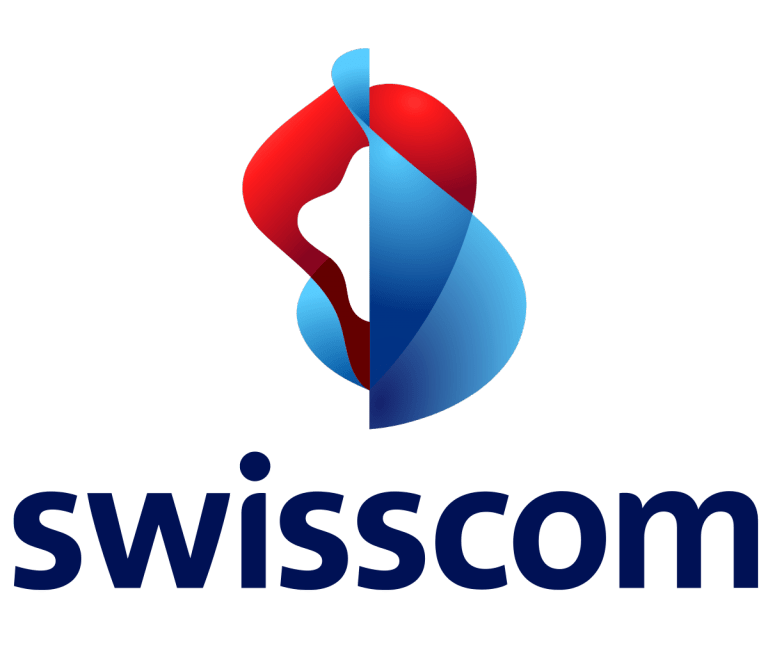 Jan Boogman Senior Network Engineer, Swisscom, Ltd.
We believe that the objectives and scope match our beliefs and our behaviour, and that by signing up, we may help encourage others to do so. Comcast is committed to helping drive improvements to the reliability of the Internet ecosystem. We are thrilled to be engaged with other infrastructure participants across the spectrum and around the globe in pursuit of these goals.